Just like my morning routine is sacred to me, so is my sleep routine. I'm very familiar with the effects of sleep deprivation from having a baby. Fortunately, we are several months past the phase of sleep training (knock on wood!!) but I've definitely got some natural solutions up my sleeve when needed. Every once in a while I don't have a great sleep but I can usually figure out what the trigger was. I make sleep a priority because it is one of the greatest contributing factors to our overall well-being. If you've gone through my 10 Natural Solutions for Better Sleep and you're still finding you're not sleeping well, then the information in this post should help. Plus be sure to enter my contest below to win a prize package from New Chapter. Let's start with one of my favourite foods, turmeric! 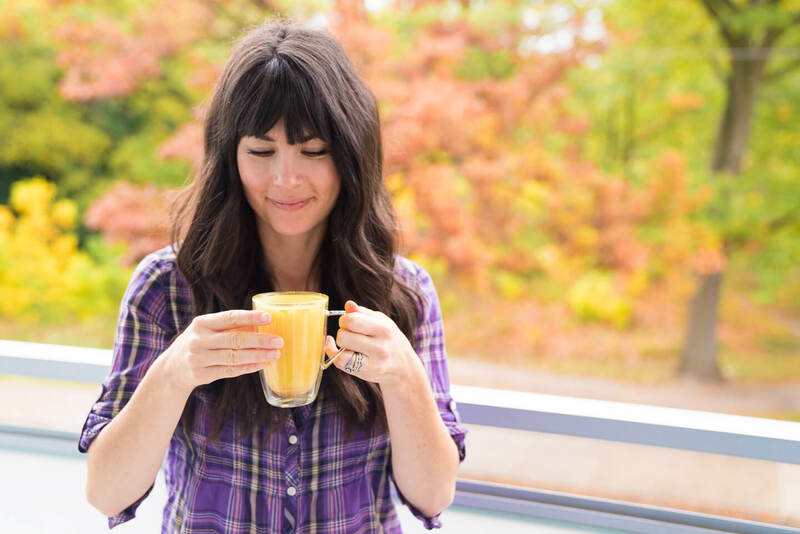 Have you tried my Iced Turmeric Ginger Latte or Super Easy Turmeric Ginger Tea yet? If you have then you already know how delicious turmeric is, but also the number of health benefits that come along with it! Most people know turmeric for its anti-inflammatory benefits, its ability to lower blood sugar levels, stimulate phase 2 liver detox pathwaysand even treat various depressive disorders. But did you know that consuming turmeric daily can also support a restful sleep? A study performed on sleep-deprived mice actually showed that curcumin (the active ingredient in turmeric) prevented the mice from experiencing symptoms of sleep deprivation. Researchers found that treatment with curcumin for five days significantly prevented impairment in locomotor activity, anxiety-like effects and oxidative damage. 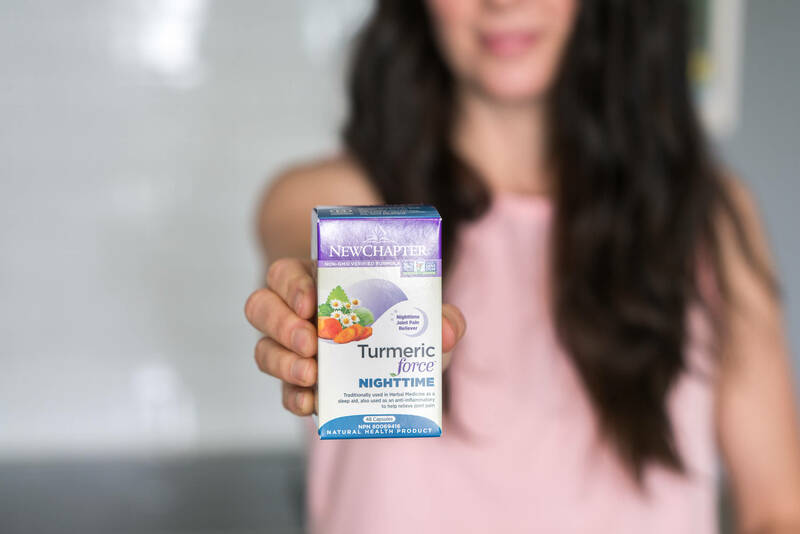 Turmeric has also been recognized for its digestive relief effects, especially when combined with ginger, which you can also find in New Chapter's Turmeric Force Nighttime. 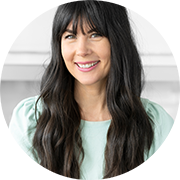 I'm sure you're probably wondering what digestion and sleep have to do together? As long as your brain detects that there's food in the stomach, melatonin production (which helps us sleep) will be delayed. But by having a natural aid like turmeric, it can help promote digestion so we aren't going to bed with a belly full of food. This is also why I recommend for people to fast for 12 hours overnight (i.e. 8pm-8am)to give your digestive system a break and to ensure we are setting our bodies up to produce the most melatonin as possible. If you're one to suffer from joint pain that keeps you up at night, you'll want to consider getting turmeric into your diet on a daily basis as well to reap its anti-inflammatory benefits. Painsomia is a real problem that many people suffer from. Pain + insomnia = painsomnia. Before you begin taking supplements, make sure you speak with your natural health care practitioner to ensure all these herbs and supplements are safe for you. If you're one to struggle to fall asleep at night because you're monkey brain is on full force, this ones for you! Valerian root is most widely known as a natural sleep aid and has been shown to calm anxiety. It can actually reduce the time it takes to fall asleep and improve the quality of your sleep – win/win! This might sound rather similar to how sleeping pills work but this is far from it. I actually advise against sleeping pills due to all of the negative side effects including: constipation, dizziness, headaches, feeling of impairment the next day, drowsiness and overall weakness. Valerian supports a restful sleep naturally by increasing your brain's GABA level which can encourage a sedative effect in larger quantities. It's sleep-promoting and insomnia-relieving properties are said to perform on a similar level as melatonin, a naturally occurring hormone in our body that dictates our circadian rhythm (i.e. when we fall asleep and when we wake up). Although it's said not to take them together as it can result in too strong of a sedative effect. 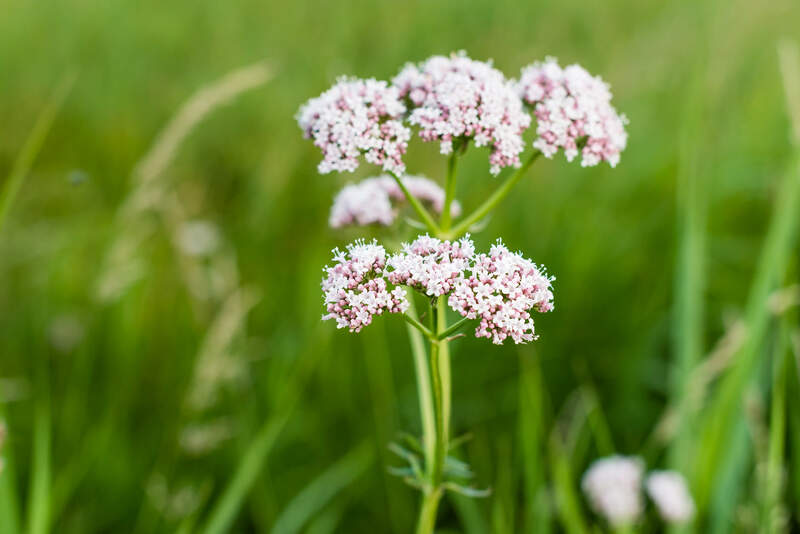 Valerian on its own or accompanied by other calming herbs is helpful to instill gentle relaxation encourage the natural sleep process to take over. 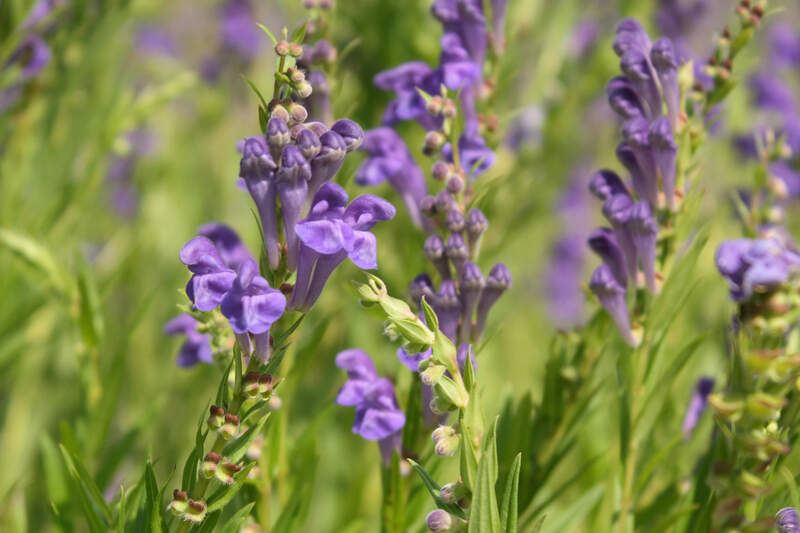 You may not be too familiar with this super healing and sleep-supportive herb that was previously referred to as "Mad Dog", "Helmet Flower" and "Quaker Bonnet", but skullcap comes with an array of health benefits. It reduces inflammation, encourages menstruation and has been shown to treat conditions including epilepsy, hysteria, anxiet, and insomnia. Skullcap's role in supporting sleep comes from its healing property of being a nerve tonic. Nerve tonics work by calming the nervous system which is where your spinal cord receives information from the skin, joints and muscles of your body. From my experience working with clients 1:1, one of the biggest reasons why people struggled to fall asleep and remain in a deep sleep was due to stress, anxietyor the not-so-lovely "monkey brain!" To support someone in this state, I would typically recommend an herb like skullcap to provide relief from stress, anxiety and that restless mind that always seems to strike right when we're trying to fall asleep! 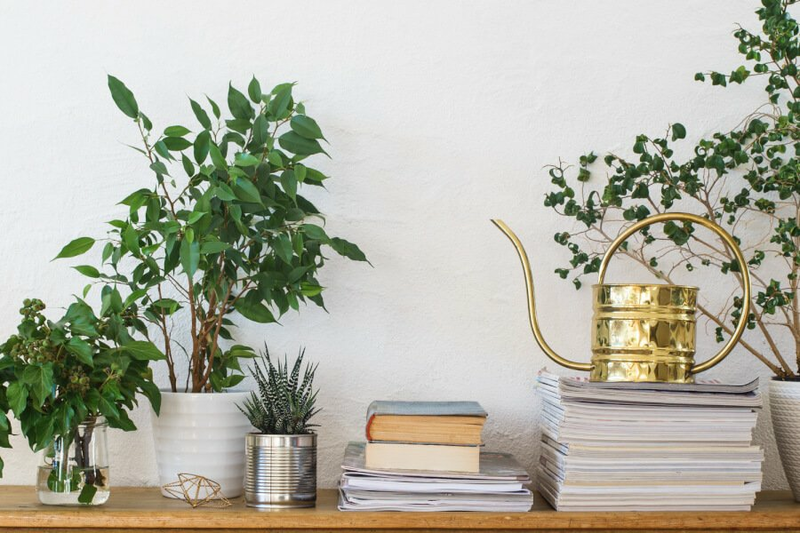 This calming herb which is a member of the mint family has been used as far back as the Middle Ages to provide relief from both stress and anxiety and when these are kept in check, you will sleep better. When combined with other calming herbs such as valerian, hops and chamomile (which can be found in New Chapter's Turmeric Force NightTime), it has been shown to instill a restful calming sleep. 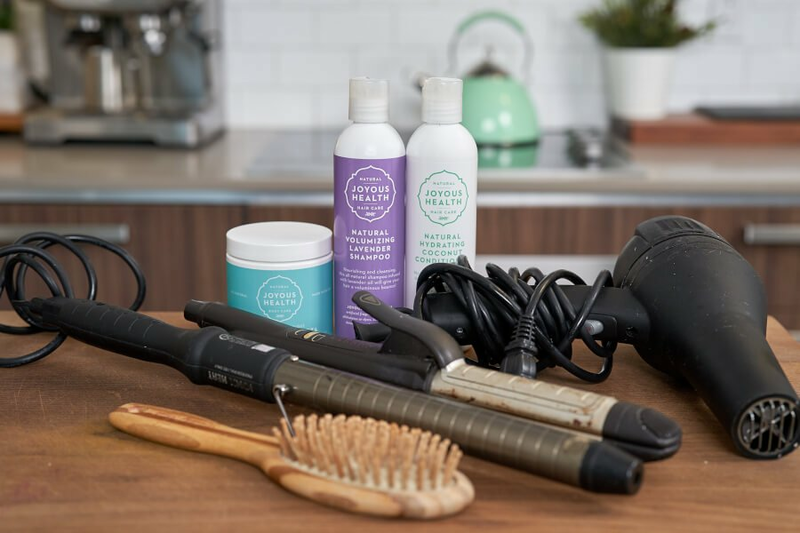 It has also been shown to be beneficial for providing relief for headaches, cramps and toothaches – all of which have more than likely be culprits for a lack of sleep in your life at one point or another. Going through menopause? 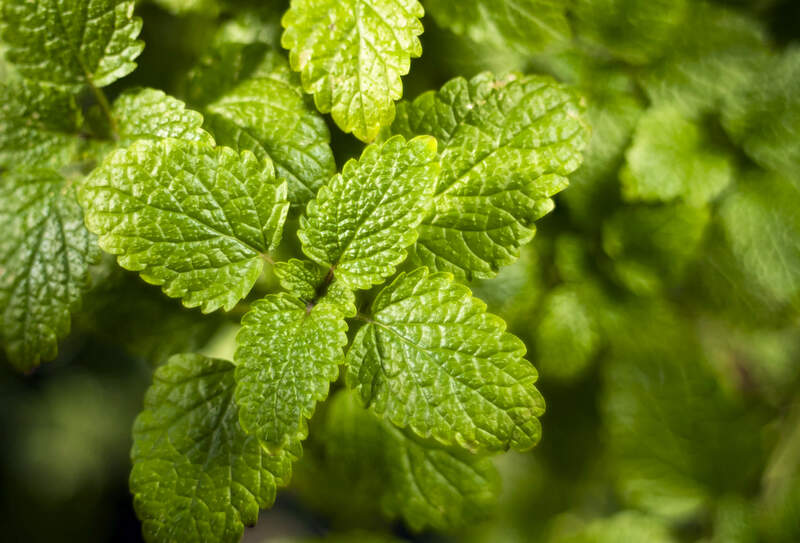 Lemon balm is also about to become your best friend! In this study, 100 women aged 50-60 years who complained of sleep disorders were randomly given a combination of valerian and lemon balm. The results showed a significant difference with a reduced level of sleep disorders amongst the experimental group when compared to the placebo group. The lovely folks at New Chapter are offering one lucky person an opportunity to win the following. Good luck! This post was created in partnership with New Chapter, however, all opinions are always my own. Read more about my partnership ethos here. I need this so much in my life! I just moved and have started commuting an hour and a half each way to get to work. I've been so drained and zombie like. I can't wait to sleep well! I'm in my 20's but I always feel like going to sleep at like 5pm from being so tired. This is so helpful! I've been taking natural calm (I saw It in one of your videos). It works amazing! I feel like I'm being drugged.... is it habit forming? Don't think I can live without it!!!! Thanks for the info Joy!! Seemingly gone are my days of a full restful sleep! I've made my bedroom as "Spa-like" as possible from new mattress, new calming paint colours, new bedding, new pillows etc. Also, no electronics, TV, etc. I go to bed and fall asleep fast but then I wake hours later and toss from then onward until I finally give up and get up to start my day around 5:30. I'm hopeful that some of your strategies may help me out. Have a great day!! I love your warm turmeric ginger tea. I need to try the cold version this summer. Do you also take the supplement or is that overkill of turmeric? Thanks Joy for the tips! You're completely right about keeping a regular sleep schedule, it works for me. And the turmeric has been a life-changer. I usually add some fresh turmeric to my daily smoothies. I'd really love to try the Turmeric Force Nighttime! I have been wanting to try the New Chapters Tumeric force in particular. I try to make sure I am not on the computer etc after 9:00 p.m. Thanks for these tips, Joy! I really struggle to have a good night's sleep, so I will try some of these things. This is the answer to all my problems! :) Thank you! I live with a lot of night owls and rarely sleep through the night. Would something like this help me to be less of a light sleeper? I love to use lemon balm tea before I sleep, I even started growing it this year. I also like to take melatonin and magnesium glycinate before bed, and wear an eye mask. All seem to help me. Is turmeric OK to have cold? Recently heard that unless it's heated, it can cause stomach aches. I (regrettably) stopped putting it in my cold smoothies. I have an awesome tea with lemon balm and valerian root in it and I definitely sleep better when I drink it! I'm excited to try adding more turmeric into my diet too. 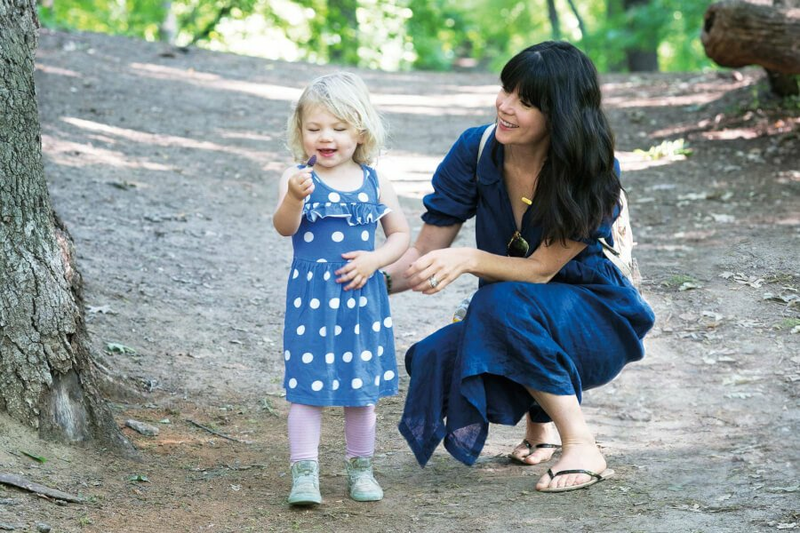 Thanks for this article, Joy! Thanks, as always so informative. Love to workout daily, but sometimes, joint pain makes it a tough experience. 'Monkey brain' LOL. Happens especially when I have to be up early for work or travel. Would love to try a natural sleep aid that wouldn't leaving me dragging through the next day. I like to take a detox bath before bed. I take Melatonin before bed and do breathing. These are great tips above that will help even further. Thanks! Hi I have been slowly weaning off 25mg of Trazadone, taking a quarter of one the last few nights. I am not sleeping well at all, I have tried melatonin, didn't help me, as well as natural calm which gave me the runs....I would love to try what you are suggesting. thanks for the article. I like to take a magnesium supplement to help me relax before bed and sleep more soundly. Camomile tea before bed always helps me too! Maybe next time I'll try your turmeric ginger tea recipe! usually by drinking tea and putting on magnesium cream. I need all of these. Thank you for helping out with these suggestions. I desperately need help with sleep. I already had trouble sleeping but now am getting hot flashes which are also keeping me up. Recently got a new natural supplement that includes turmeric. Have you heard anything about weighted blankets for sleep? A friend shared several articles with me. I also make a turmeric tea as part of my evening wind-down routine! Just the smell instantly relaxes me. 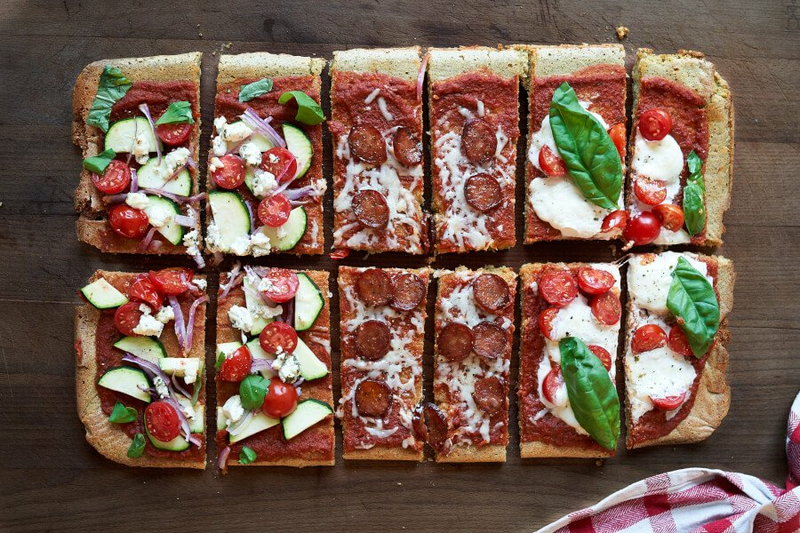 Thank you for another great article! I have the toughest time having a peaceful sleep. Although I wouldn't call it insomnia for me personally, I toss and turn all night. I don't really actually wake up either. But my mind is on full tilt. I might try the tumeric and valerian root. Melatonin gives me terrible dreams for some reason. I would love to wake up feeling refreshed!! I usually wind down by relaxing on the couch or, in the summer, having a nice cook drink on the balcony. I love a nice bath too or a calming yoga practice. I love that you've been sharing so many awesome tumeric recipes! I have no idea New chapter had a tumeric option! Hi there Rebecca! You are correct, I am still nursing my little one, but most of these I would be taking regardless of nursing or not. 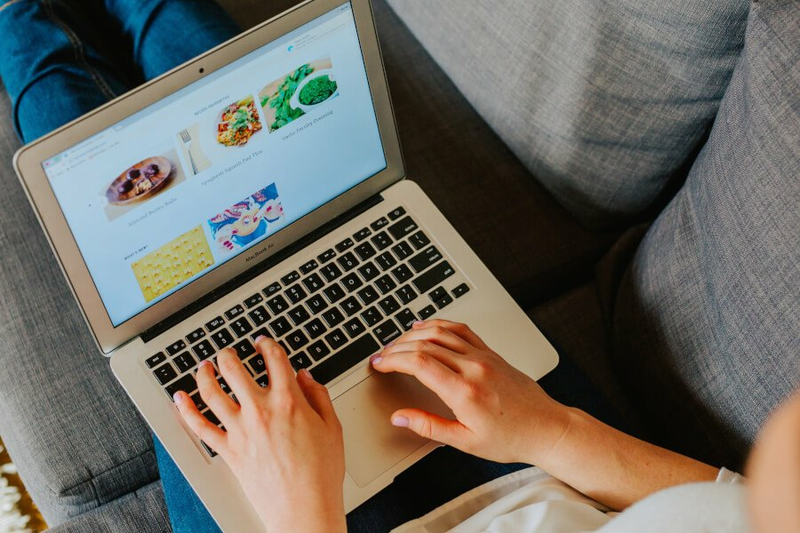 Here's the post: https://www.joyoushealth.com/26039-blog-supplements-for-nursing-what-i-am-taking You may need to copy and paste this into your browser if it's not linking. I just purchased the Tujeric Force tablets. Are these safe to take daily? Is it better to buy the fermented turmeric powder? Thanks!